What’s the deal with wearing makeup to the gym? Is it off limits? If so, what should you do to your skin before working out? I’m sure you’ve heard that it’s best to avoid wearing a full face of makeup at the gym…yet we still see a lot of fitness YouTubers and others at the gym sporting a full-faced look. This can make you wonder: If their skin looks flawless with makeup on at the gym, should I go ahead and wear makeup at the gym too? The answer is no. Sorry. We reached out to dermatologist Annie Chiu to find out why exactly we should avoid wearing makeup at the gym. But don’t be sad! 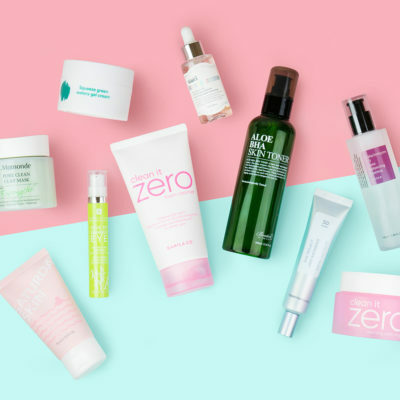 Instead of wearing makeup, we created a stellar skin care routine that will have your complexion glowing while you’re on the elliptical without the need for any concealer or foundation. Usually I’m completely OK with avoiding makeup at the gym, but there are those days when I’m breaking out and I can’t help but wonder if it will be “no harm, no foul” if I put on at least a little bit of makeup. But according to Chiu this is a no-go. “Makeup and sweat can clog pores and potentially cause breakouts,” she says. And the gym is a breeding ground of things that will clog pores. Just think of all the unwashed machines and the towel you use. “Makeup gives bacteria something to cling to,” says Chiu. It’s also best to avoid makeup because when we exercise, blood circulation increases, causing us to sweat and increase oil activity. Combine increased oil production with foundation and you have a recipe for disaster. 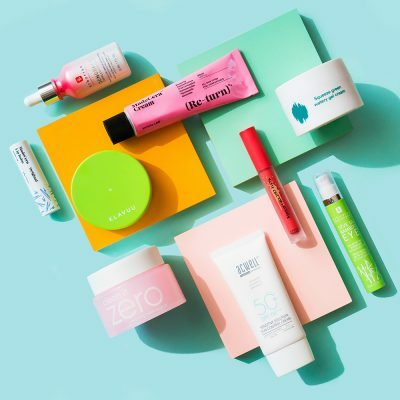 Of course, you probably won’t breakout every single time you wear makeup at the gym, but it’s just not worth the potential spot, especially for acne-prone types. For those who skip foundation but tend to use eye makeup—like mascara or subtle eyeliner—at the gym, you don’t have to worry as much about clogged pores. 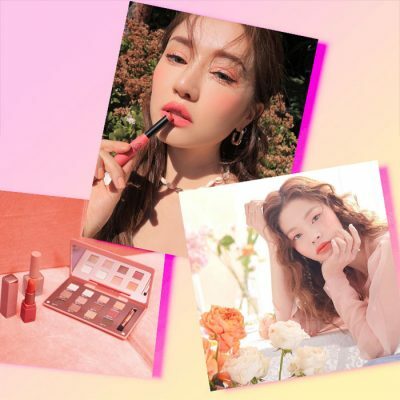 But Chiu warns that while “eye make up is less damaging, even waterproof makeup has the potential of running into eyes and down onto sensitive under-eye skin.” This can lead to dry, irritated eyes which will cause more harm than good. The eye area is extremely delicate. You don’t have to avoid mascara entirely; as long as you make sure to stick with waterproof formulas that don’t easily sweat off, you should be fine. 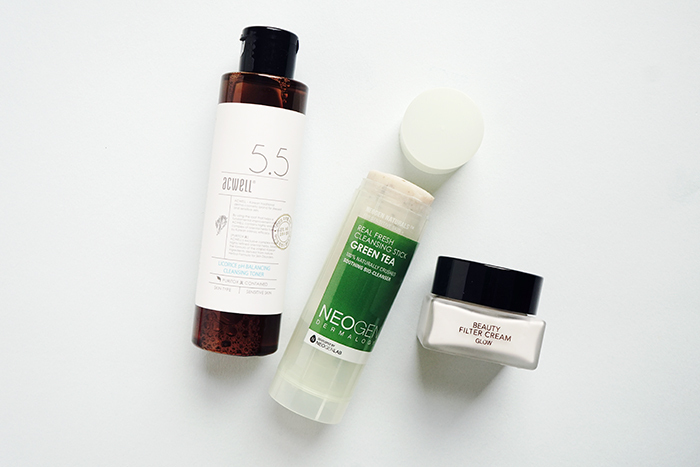 When I want to give my skin a little boost before I go to the gym, I stick with a hydrating and brightening skin care routine. This is because skin care is the foundation to any makeup look and if we can make our skin appear better with skin care rather than makeup, why not? 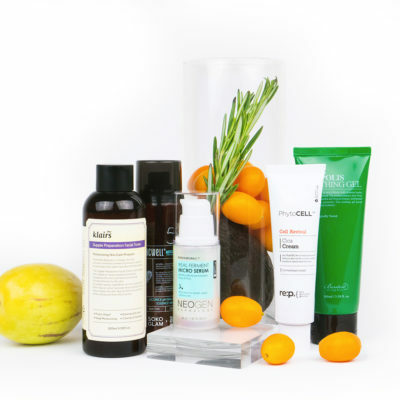 It’s equally important to have a thorough pre and post workout routine to aid in keeping your skin acne-free. Usually, I am in rush before I head to the gym, so I use a multi-tasking product like the Neogen Real Fresh Green Tea Cleansing Stick. The formula contains 13 natural oils that break down any impurities while providing my skin with a gentle cleanse. 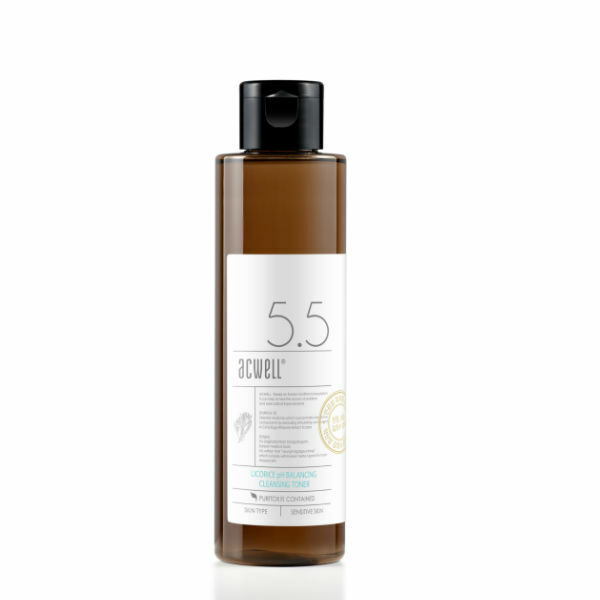 Think of this as your all-in-one oil and water based cleanser step that saves time while keeping your skin clean and hydrated. The cleanser also contains natural green tea leaves that calm inflammation as well as provide a bit of light exfoliation. I then use the Acwell Licorice pH Balancing Cleansing Toner which ensures my skin is cleansed and free of impurities while at the same time providing it with lasting moisture. I really like to use this before the gym since it’s formulated with a high concentration of licorice water and licorice is known to provide a brightening effect to the skin. The licorice combined with green tea extract works to reduce pigmentation and leaves my skin plump and glowing! You may be wondering: Well, how does this routine help improve how my skin actually looks before the gym? Well, after cleansing and toning I like to use the Son and Park Beauty Filter Cream Glow. This is an important part of my simple three step routine because it helps to add a filter-like appearance to the skin without using makeup that could potentially cause acne. 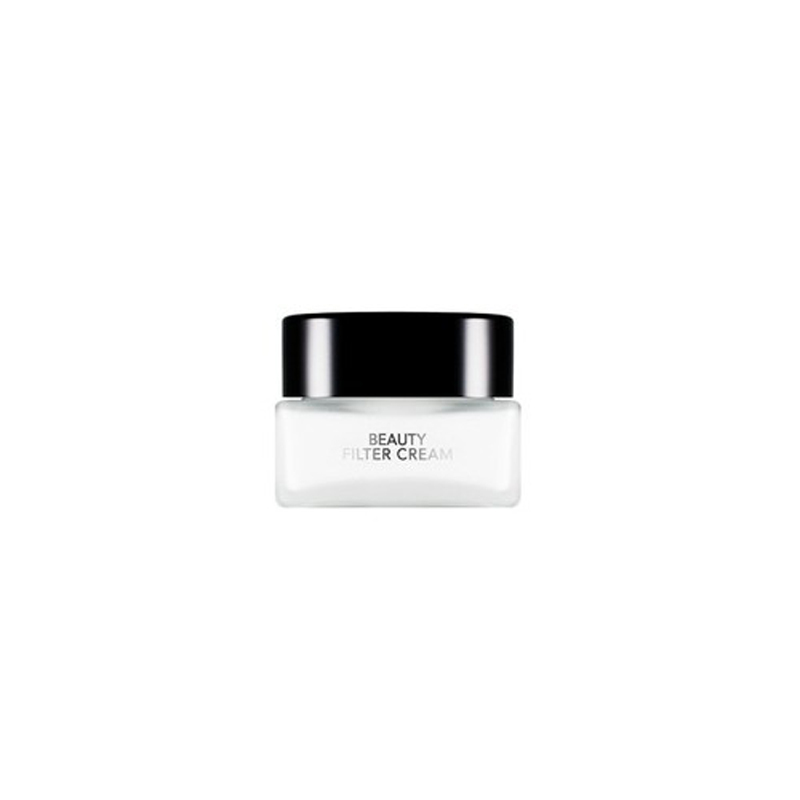 This lightweight cream contains flower extracts like lily, rose, and jasmine to hydrate, soothe and balance sebum production while pearl extracts add a beautiful luminosity to the skin. After using this cream, my skin is left feeling hydrated and actually looks brighter and more even. This cream doesn’t cover up any acne spots, but it does even out skin tone and help it appear smoother. Also, don’t forget to use SPF, especially if you’re going to be exercising outdoors! To further even out my skin, I use the My Skin Mentor Dr. G Brightening Up Sun. 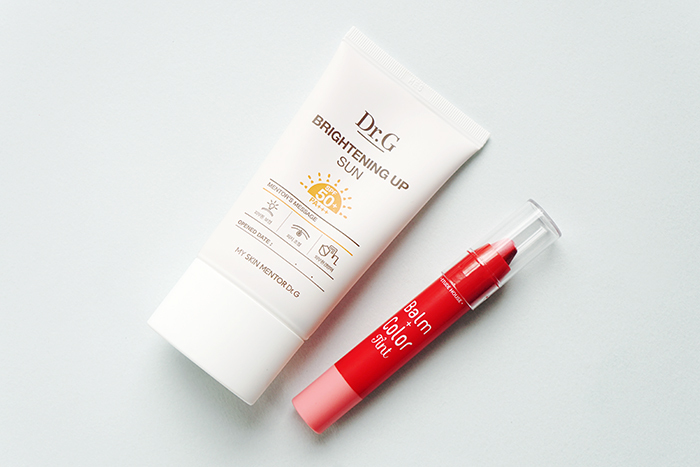 This sunscreen contains SPF 50 protection as well as aloe and centella asiatica extracts to soothe and calm inflamed skin while the tannin complex controls excess sebum. This unique SPF has a pinky-peach undertone. When you blend it in, it leaves skin brighter and smoother. I top this routine off with the Etude House Balm + Color Tint for a bit of moisture and color. 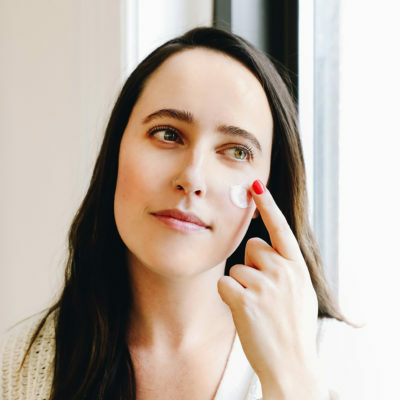 This simple skin care routine leaves my skin looking more even and healthy without the use of heavy, pore-clogging makeup. 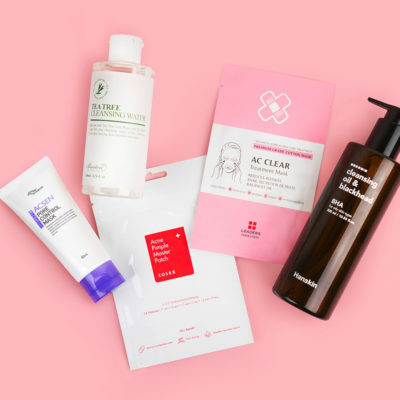 Granted, I am not very acne-prone, so if you know you’ll feel more comfortable wearing some kind of coverup at the gym, we’ve got you covered! 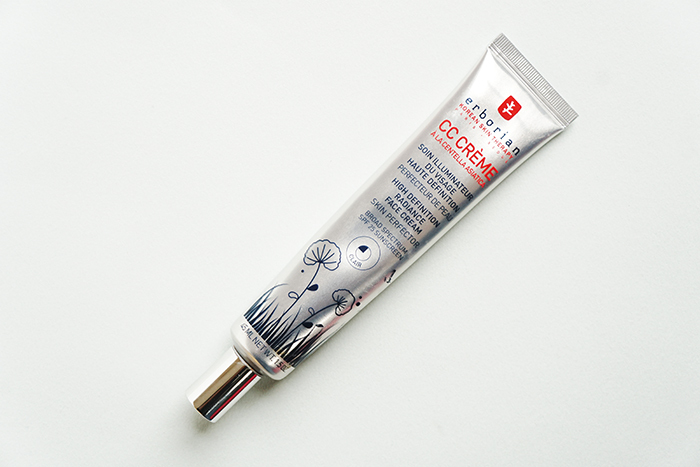 Chiu suggests using a “tinted moisturizer if you really must!” Stick with lightweight BB or CC creams like the Erborian CC Creme since they’re more skin care than makeup. But, remember: Ultimately, your skin does not define who you are and the choice is always your’s and your’s alone. +What are your rules when it comes to wearing makeup to the gym? Let us know in the comments below! Dear Soko: What Skin Care Products Should I Use Before and After the Gym?